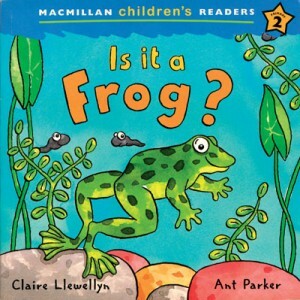 The first edition of a highly acclaimed story-based primary course which won a British Council Innovation Award in 2006 (with co-authors Ana Soberón, Elisenda Papiol and Maria Toth). 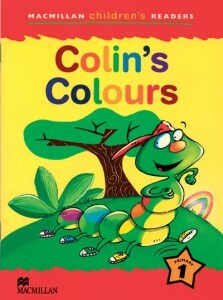 Engaging readers for young children learning English. 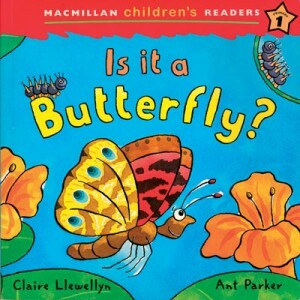 “Is it a Butterfly” won the Extensive Reading Foundation award in the Young Learner category in 2005. 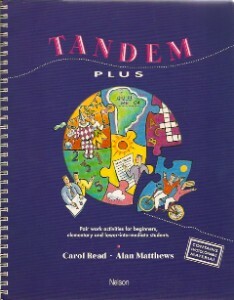 A popular and long-lasting two-level course for children at the top end of primary school (with co-author Sagrario Salaberri). A three-level lower secondary course based around the life and times of a pop band (with co-author Alan Matthews). 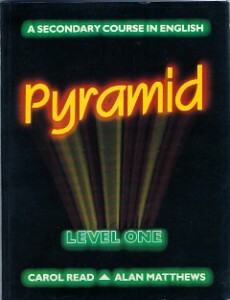 A four-level primary course with versions in Italy, Spain, Argentina and Poland (with co-author Ana Soberón). A communicative pairwork practice book for secondary and adult learners (with co-author Alan Matthews). 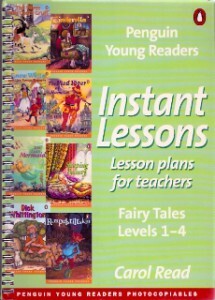 A photocopiable resource book with over 40 instant lesson plans to use with traditional fairy tales. 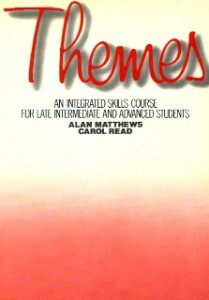 A theme-based integrated skills course for adult learners (with co-author Alan Matthews).